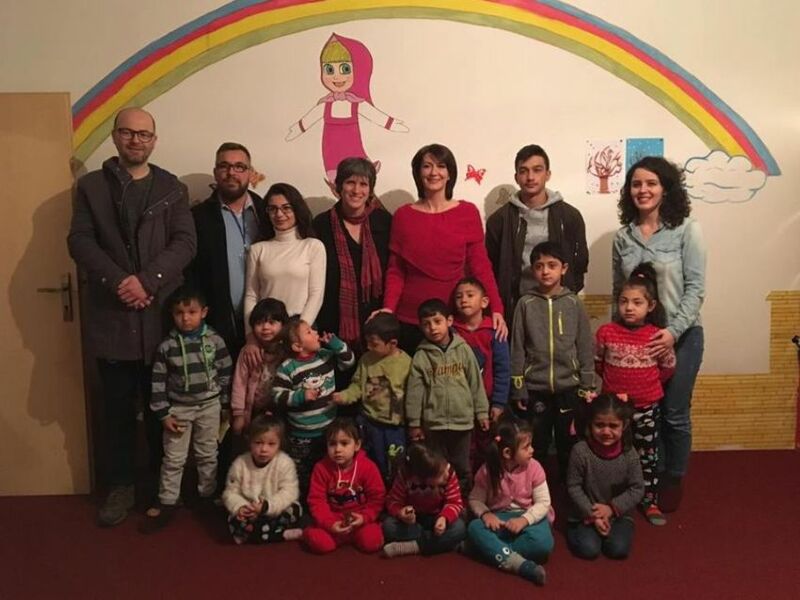 During January, we were honored to welcome to our Fushë Kosovë centre the former President of Kosovo, Atifete Jahjaga, and the Director of the Jahjaga Foundation, Alban Bokshi. They learnt about our education, health, and social care projects with Roma, Ashkali and Egyptian communities. Mrs. Jahjaga also visited our kindergarten and adult literacy classes, and discussed the possibilities of cooperation between The Ideas Partnership and Jahjaga Foundation in order to improve the welfare of the communities where we work. 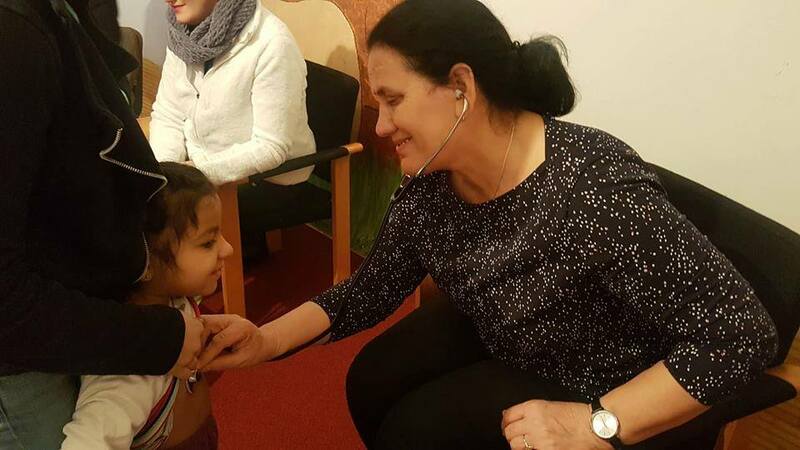 As a part of our cooperation with the Main Family Medical Center in Fushë Kosovë, more than 40 of our kindergarten children were examined by a medical team during their visit earlier this year. Thank you to all the medical staff and the Medical Center for agreeing happily to make this visit. More than 100 children (60 boys and 40 girls) from Fushë Kosovë now have a fantastic opportunity to play rugby. 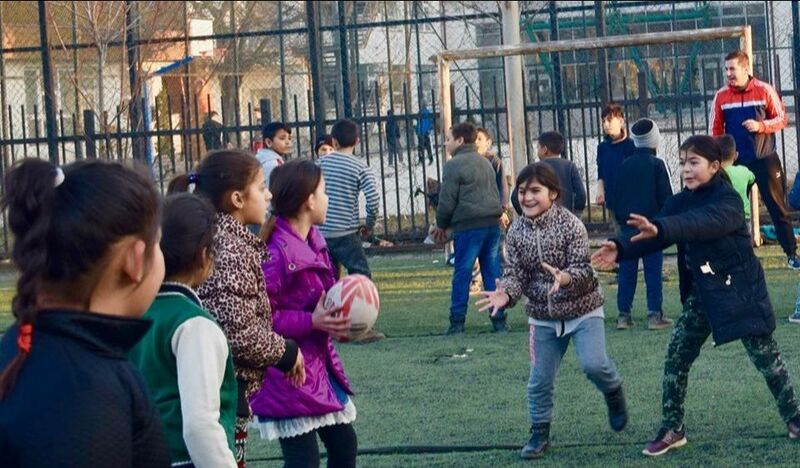 In February, we started weekly rugby sessions for the children run by volunteers from The Ideas Partnership, Balkan Lynx Rugby Club and the Kosovo Rugby Federation. We would like to express our huge appreciation and gratitude to everyone involved in helping with the setting-up and running of the sessions. We plan to mark 10 years of The Ideas Partnership by participating in the Prishtina Half Marathon on the 28th April, and we invite anyone interested to join us, not only here in Kosovo but wherever you are in the world. Mrs. Anne Dostert, Chargée d’Affaires a.i. 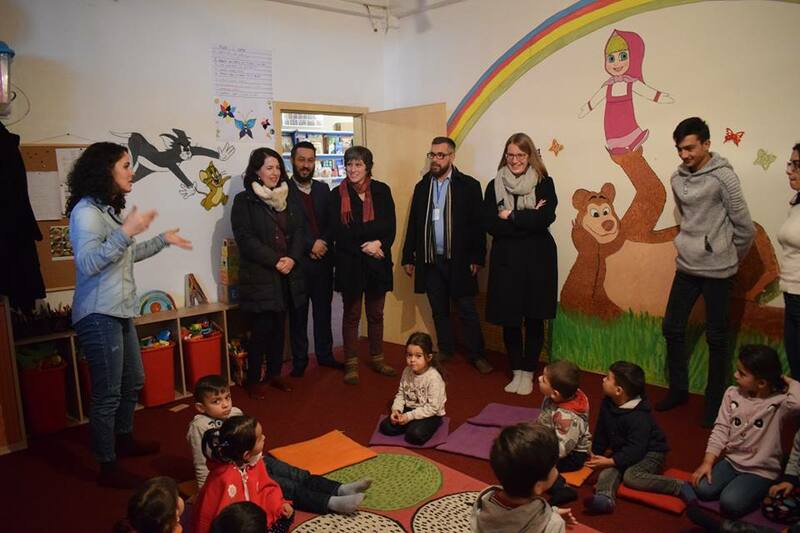 of the Embassy of the Grand Duchy of Luxembourg in Prishtina, visited our center in Fushë Kosovë in January to witness our daily activities and become acquainted with our staff and participants. Her Excellency Mrs. Dostert, together with her Embassy staff, expressed her willingness to support additional ways to help the work of TIP. They highlighted that it is essential for us to liaise with the relevant institutions and cooperation organizations to enhance the well-being and provision of equal opportunities for all communities in Kosovo. 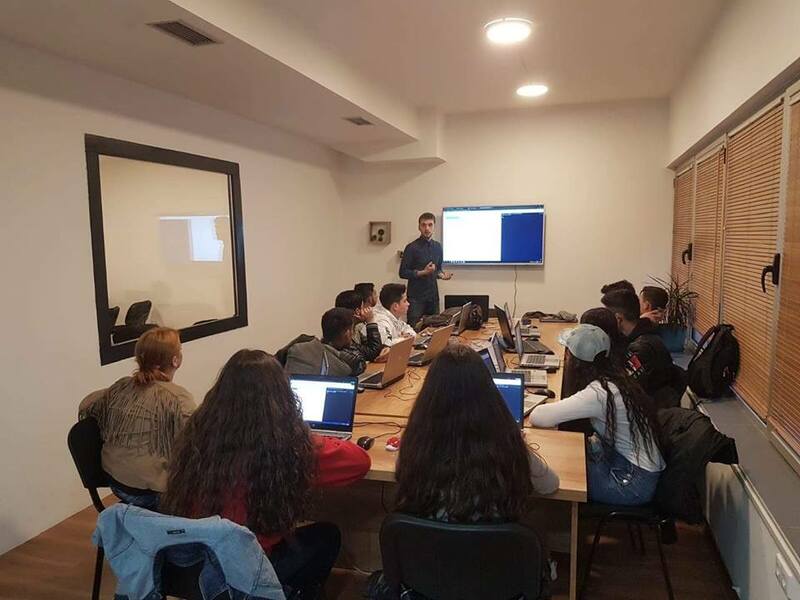 Ten youngsters from Albanian and Roma communities in Janjevo started a three-week intensive training course in programming and coding as part of the Tech Heroes project, thanks to our cooperation with the jCoders Academy in Prishtina. This training course aims to teach young people how to identify problems in their communities and how to recommend solutions using technology. The staff of our center in Janjevo organized a workshop with the pupils of “Shtjefen Gjecovi” school of Janjevo on the empowerment of democracy in schools. 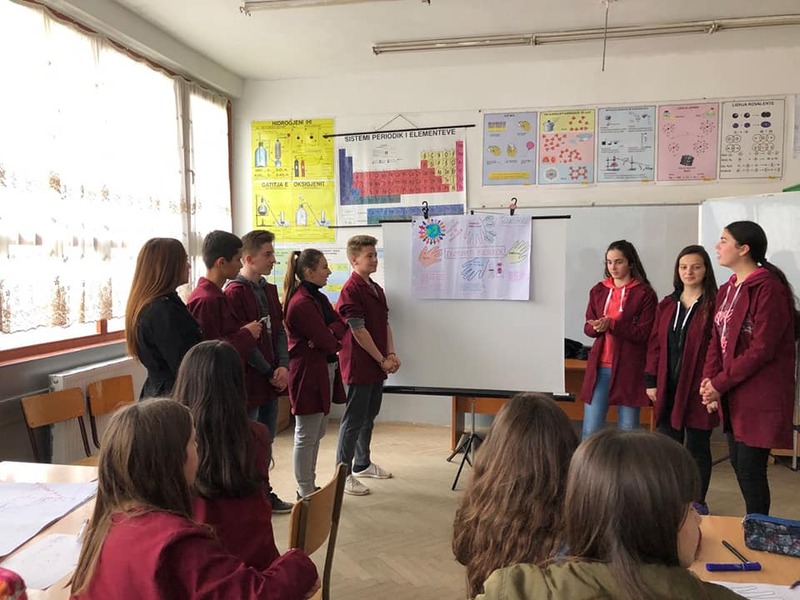 This activity was implemented as a part of our action plan drafted in cooperation with Kosova Education Center (KEC) and was realized in cooperation with the school of Janjevo. The children in our Robotics Club demonstrated their knowledge about robotics and programming to their peers during our Saturday Learning Activities in Fushe Kosove. This included the principles of mechanics, electronics and the foundations for understanding robots. 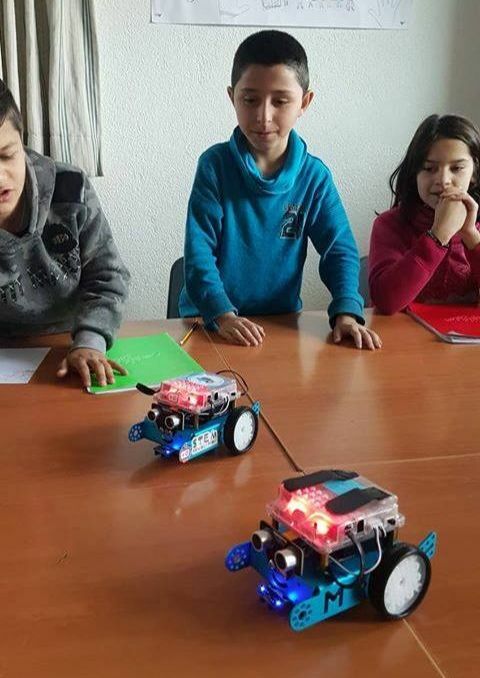 Our Robotics Club participates in the “Kosova Makers League” a robotics competition managed by the non-profit and non-formal educational institution Bonevet Prishtina who have trained and equipped the children with robots to expand their knowledge in this area. 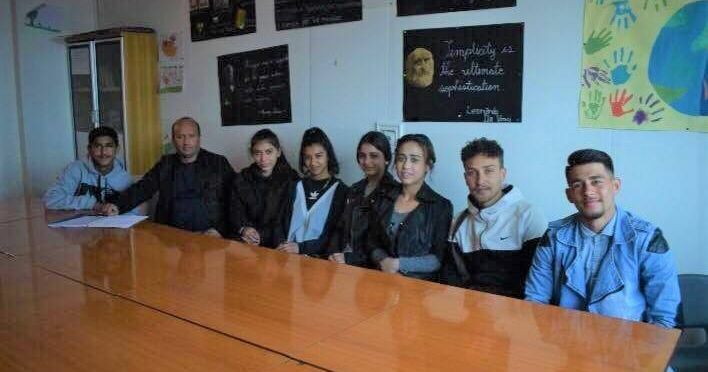 Eight young people from Roma, Ashkali and Egyptian communities in Fushë Kosovë have started receiving training in social work and the role of the social worker. This activity aims to create a cadre of young professionals who can join the Centres for Social Work to directly challenge cases of early marriage. With weekly training and activities led by our staff and other professionals these young people will learn the principles of social work, and will then put their new learning into practice as volunteers in their community and with home visits to the families. 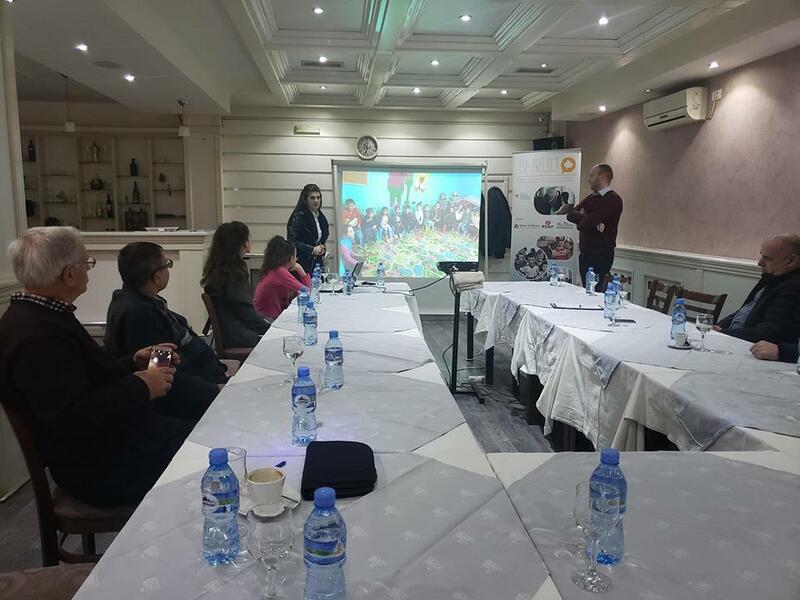 TIP staff in Janjevo organized a roundtable with various institutional stakeholders to discuss broader inclusion in the pre-school system of children from all communities, with a special focus on children from Roma, Ashkali and Egyptian communities. TIP’s centre coordinator in Janjevo, the kindergarten educator, and our volunteers presented the work of TIP to the Deputy Mayor for Communities in Lipjan Municipality, Director of Education, Director for Culture, Youth and Sport in this municipality, the School Principal of Janjevo, High School Principal in Lipjan, as well as representatives of the Roma, Turkish and Croatian communities. 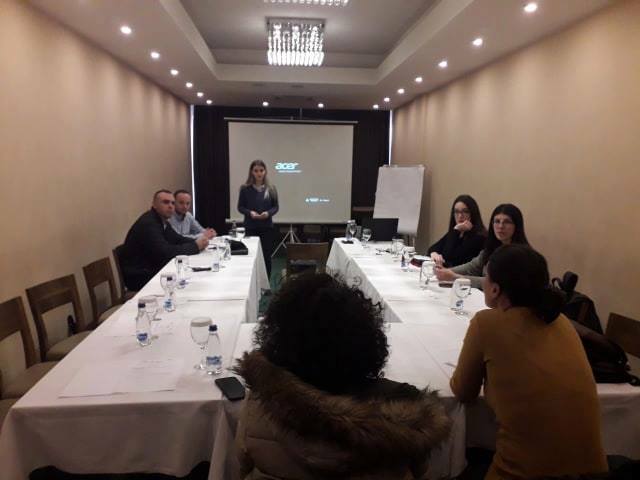 Within the local advocacy initiatives, enabled by EDI Project, our staff in Fushë Kosovë held discussions with participants from partner organizations, representatives from the Center for Social Work and Preventive Groups within the lower secondary schools in Fushe Kosove. The aim of this roundtable was to hold constructive discussion on the prevention of school drop-out rates of children from Roma, Ashkali and Egyptian communities in the municipality of Fushë Kosovë. 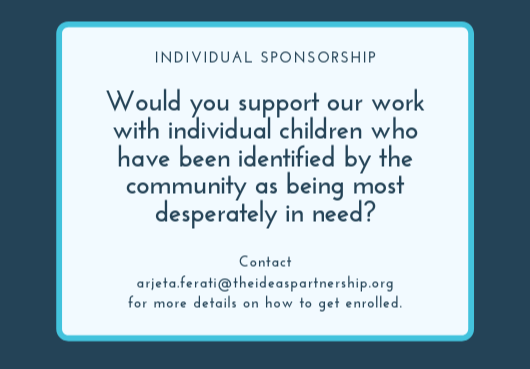 The Ideas Partnership works continuously on mediating cases of school dropouts and on raising awareness in the importance of education. 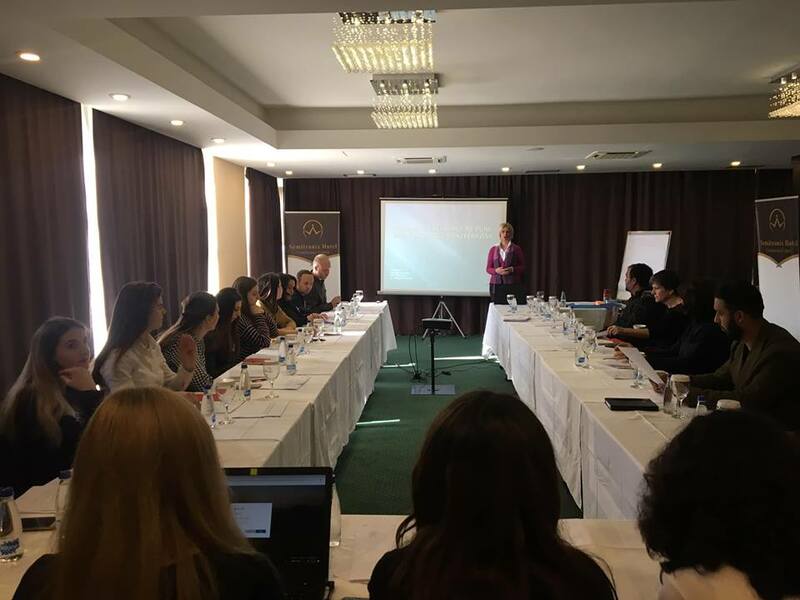 EDI Project, financed by the Austrian Development Agency, aims at the empowerment of Kosovo minorities through education, dialogue and involvement in the municipal decision-making processes. 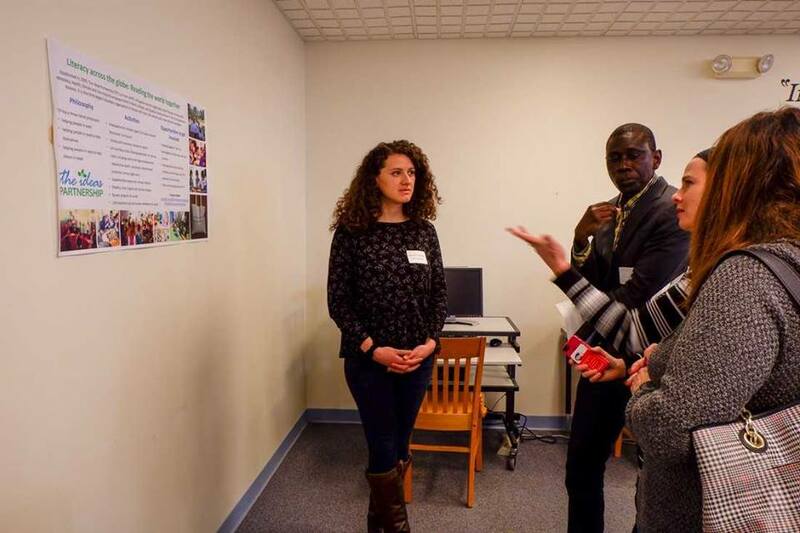 Anemone Zeneli, one of the board member of The Ideas Partnership, during a presentation of our work at the Central New York Reading Council (CNYRC) conference in Syracuse, USA, discussed the possibilities of getting support to our regular activities from teachers from the USA. It was our pleasure to participate in the first multi-ethnic joint event in 2019, organized by our partner PLAY International Kosovo. Our volunteers from the “Little Teachers” activity in Fushë Kosovë helped to organise inclusive sports activities for around 70 children who participated and benefitted from the event. In February, TIP staff participated in the “Sexual harassment in the workplace and harassment of children” training organized by EDI Project. 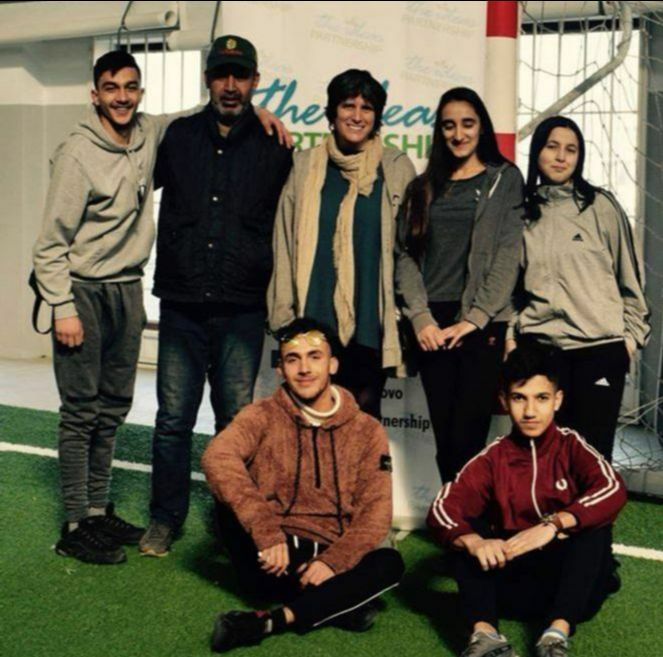 Representatives from Center for Social Work, “Selman Riza” school in Fushë Kosovë and our partner organization BSFK also participated in this event. 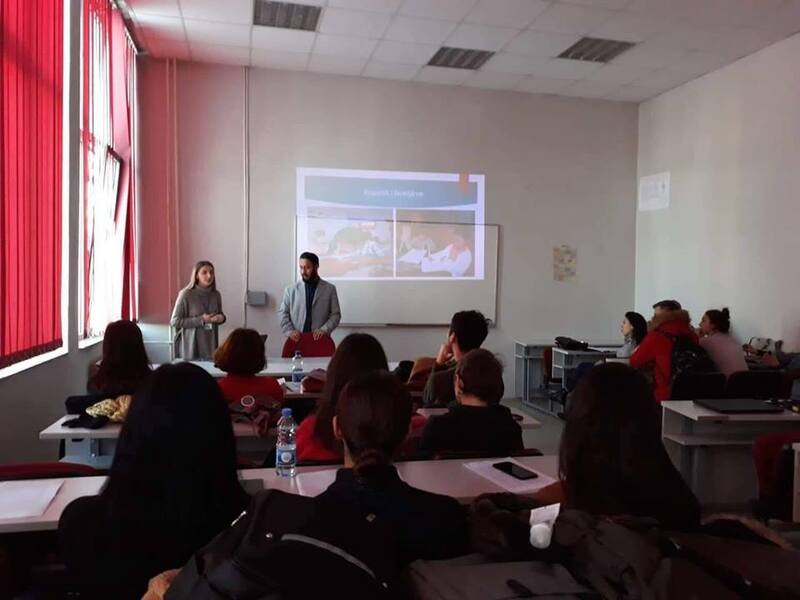 Two of our staff members, Valentina Osmani and Hysni Hasani, presented the work of The Ideas Partnership to the second year students of the Department of Ethnology and Anthropology at the University of Prishtina, at the invitation of Professor Zanita Halimi. It continues to be a pleasure to see the great interest from students in volunteering with us to help the communities we work with. We thank the professor and the students for their hospitality and interest in our work! Do you want to support our “See Me” project?